Aside's from being mega busy at work recently, I have been keeping busy outside of work too. 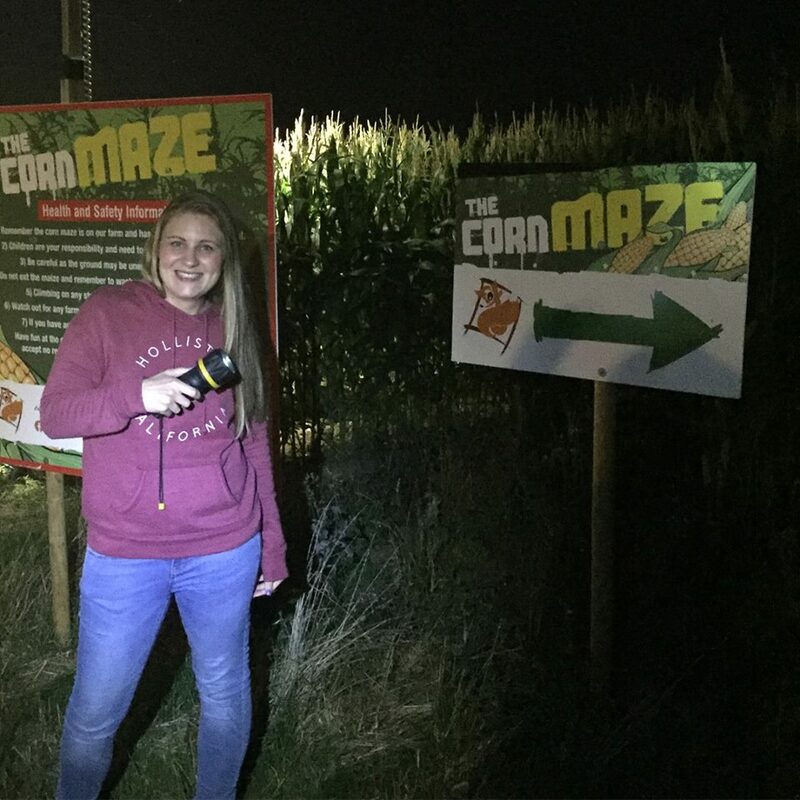 You might remember last year (and the year before) I visited Foxes Farm Produce's pumpkin patch which isn't too far from home, well this year I was excited to see that they have launched a corn maze. Sadly I didn't get round to visiting, that was until I discovered during their last weekend that they were open for a torch lit maze. Having never been to a maze in the dark before I was excited to try something different. It was a great night and very well organised so well done guys, great work. 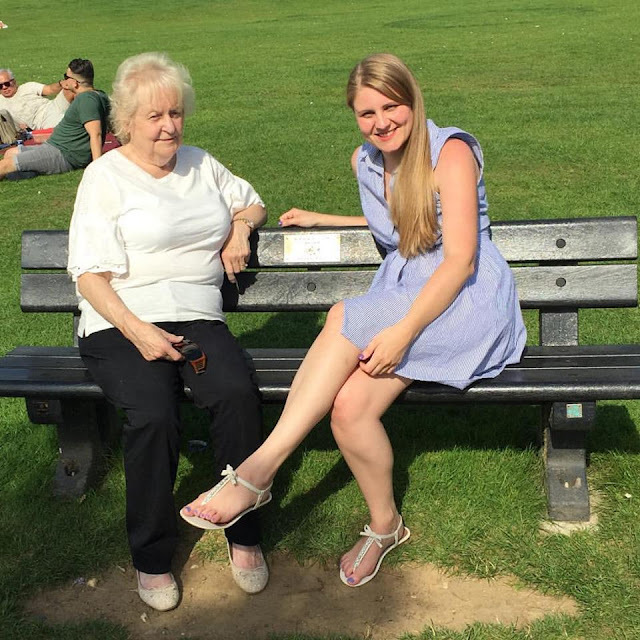 An afternoon was spent with my Nan, we drove to Stanborough Lakes in Welwyn Garden City. My Grandad used to fish there, so when he passed away we decided to buy a bench as a little memorial to him. It is now a lovely little spot to visit especially as it was a place he loved so much, and it's even nicer when the sun is shining. 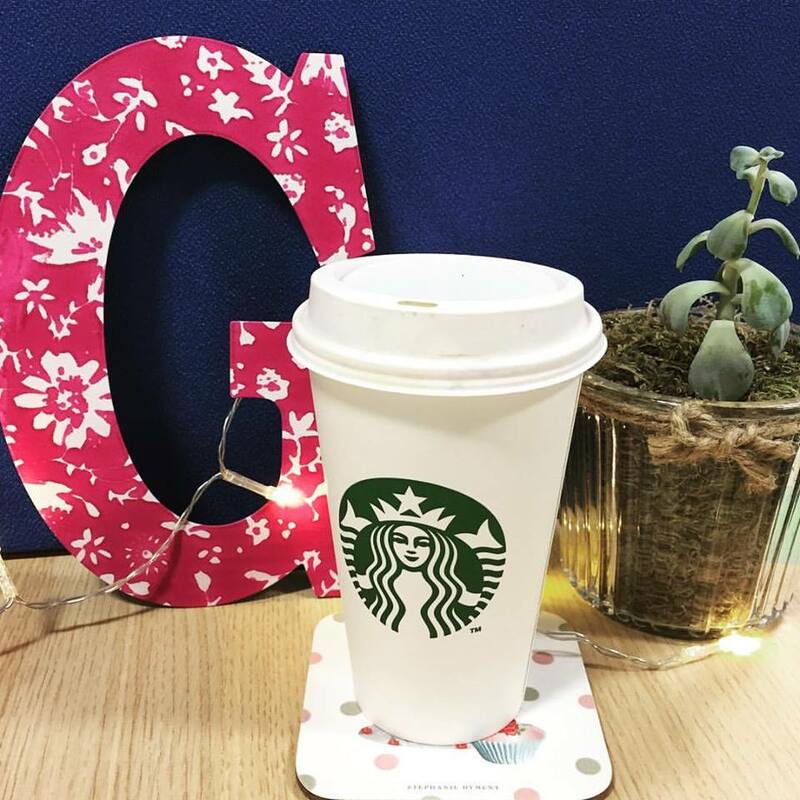 And my first (second, third and fourth) pumpkin spiced lattes have been enjoyed. I honestly don't think I will ever get sick of their taste, I literally cannot get enough of them. They are certainly a welcomed treat to the start of my working day and already the staff in my local Starbucks are recognising me as I walk in at the same time each morning (I'm not sure if that's a good thing or not haha). There is a definite hint of Autumn in the air and I have to say I am so excited about it. Ooooooooooooooooooooh, the maze sounds great! Where is it?!? !